Do you remember that a while ago we have written about a B&B in via Monserrato, in the heart of Rome, where American decorator Arlene Gibbs used our nature art prints? 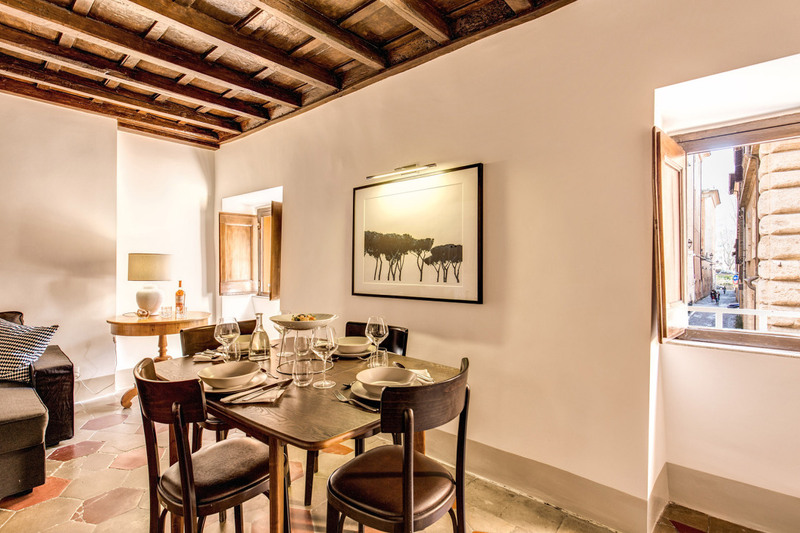 Well, she used our artwork also in a second vacation rental project, this time in the central Via Dei Banchi Vecchi. For this second project Arlene chose a large 100×70 cm nature art print from our minimalist modern artwork collection. We used heavyweight 300 gsm fine art paper of museum quality. We print with the latest existing technology fine art pigment inks so the artwork is archival. It is hand signed on front as well. We can print any size up to 140×100 cm (56×40 inches) which is really a huge print. Is is a modern pine tree print which describes Rome very well. You can see the pine tree all over Rome and it is a part of the cityscape. Arlene took the artwork to the framers and did a custom framing and matting. Moreover a special spot light has been added to enhance the artwork. 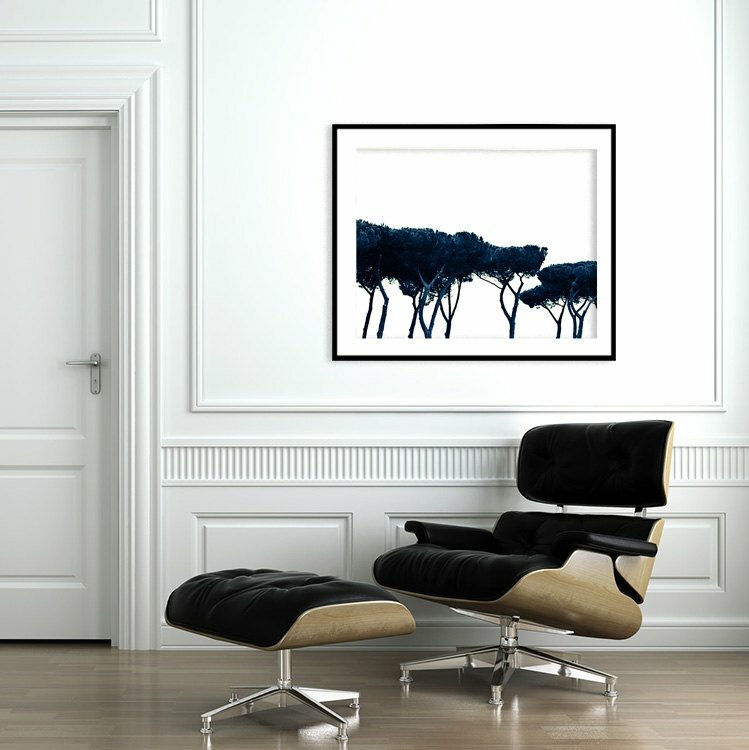 The Duealberi nature art print has been placed in the living room, on the wall between the two windows. The decorator kept the palette of the apartment very simple, with creamy whites, grey, black, and a touch of dark red. What we love is that they kept the unique original floors and ceilings but at the same time managed to give more light and room to the space, located in a three hundred years old building in the heart of Rome. 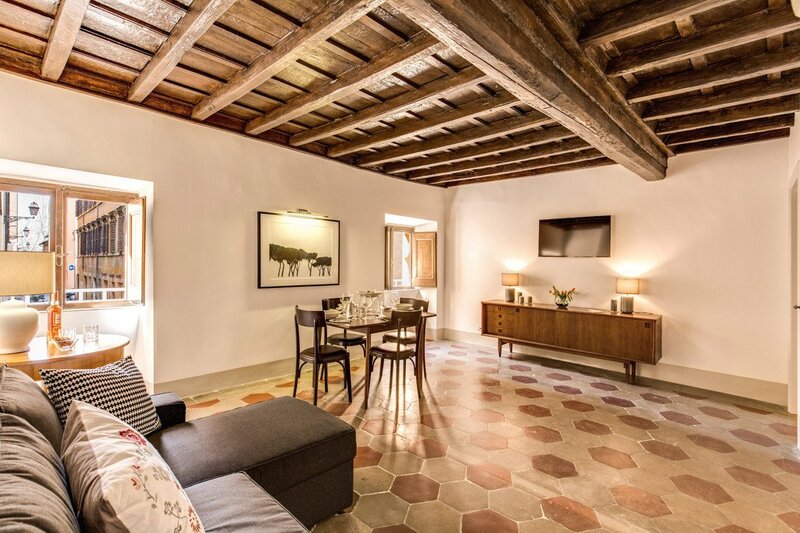 If you are curious to learn more about the project, please visit Arlene Gibbs’s lovely website and learn more about the Before and After of Via Dei Banchi Vecchi Project commissioned by Your Suite Rome Rentals. Arlene Gibbs Decor is a full service studio focusing on residential, commercial, and hospitality interiors, based in Rome. The modern Pine nature art print that you see here and many other nature art prints are available in different sizes in our Black and White Prints Section. 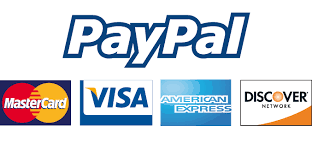 We are very flexible and can create custom sizes upon request. All artwork is handsigned by us and made in Italy. We ship internationally all over the world so you will have your art print delivered directly to your door with tracking code in just 5 working days. Did you know that A.F. Duealberi Modern Canvas Prints from original abstract paintings were featured by Warner Bros. for Hollywood Abstract Art Set Decor? Read more about it in our previous blogpost.